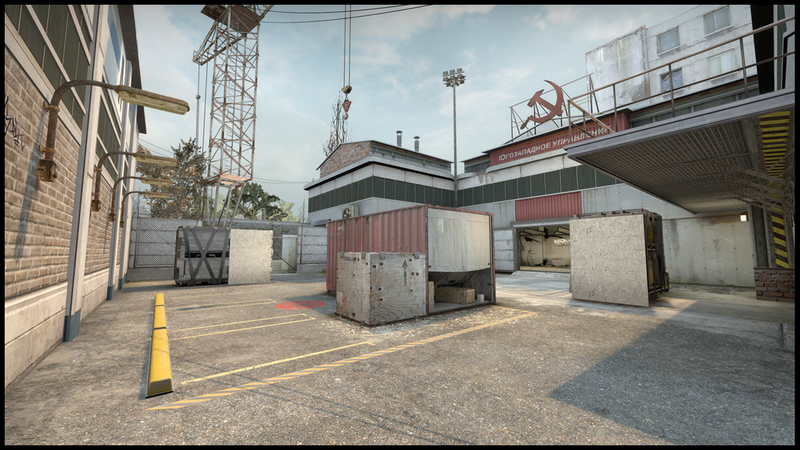 DE_CACHE is set in the shadows of Chernobyl. Cache emphasizes mid-control and team adaptation. 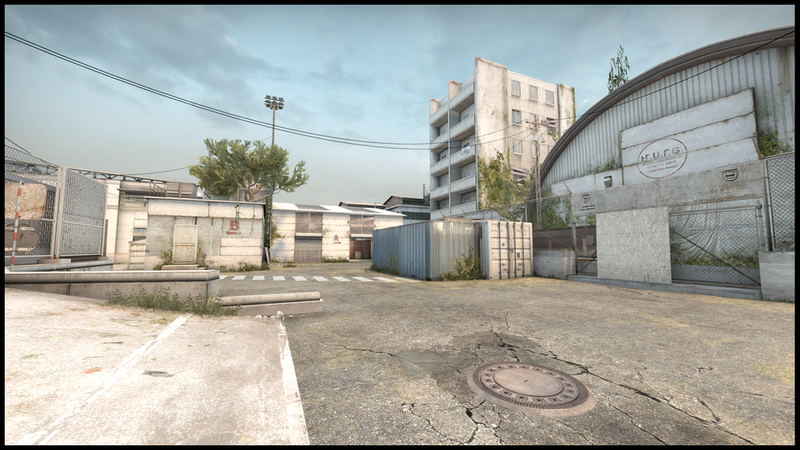 A wildly popular community-addition to Counter-Strike: Global Offensive, Cache is in many respects the most exciting project I've had the pleasure to work on. Salvatore "Volcano" Garozzo - original level design, Lenz "penE" Monath - environment art collaboration. 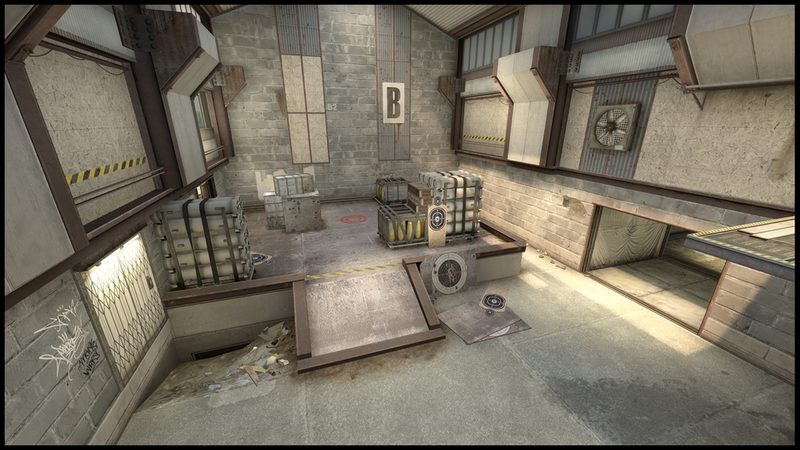 Featured in multiple Valve "Operations" before becoming the first community-authored "Active Duty" tournament map. Responsibilities: environment art, subtle changes to level design.